Welcome to Willow Class! I hope you enjoy visiting our page. To find information on homework, topic webs, letters, trips and more, please use the menu bar on the left. If you have any questions or would like to talk to me, please do not hesitate to come in after school as I will be available on Tuesdays, Thursdays and Fridays. 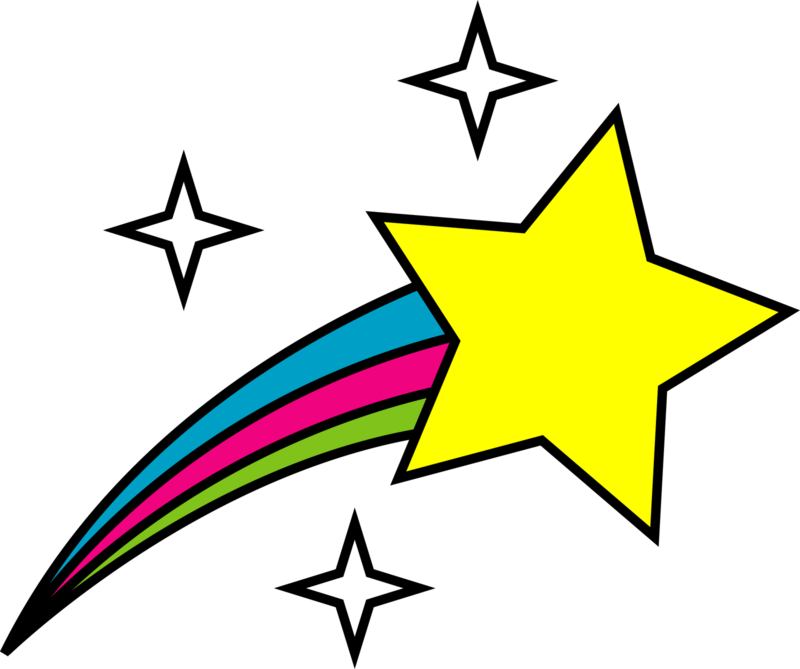 Scroll down to find our star of the week and this terms class blog!